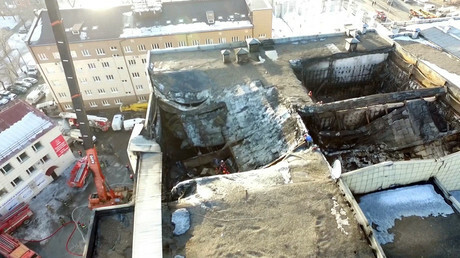 The burned down Russian shopping mall was riddled with “flagrant” violations, a preliminary investigation has concluded. Fire exits were locked, while a security guard is suspected of shutting down an alarm when the blaze started. 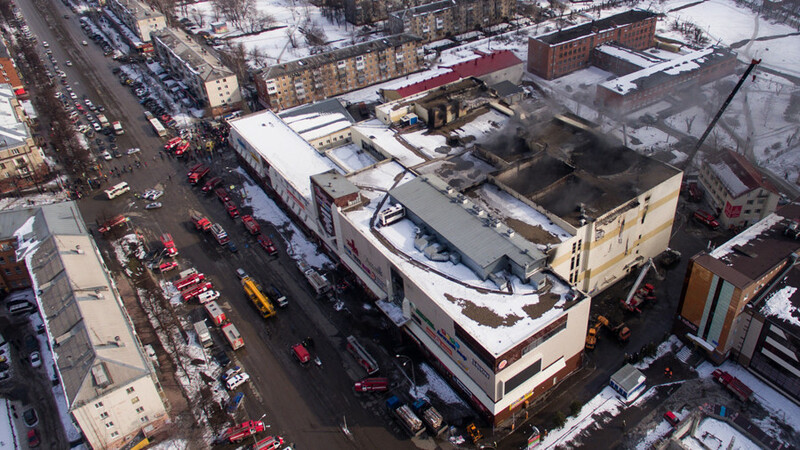 The investigation into the reasons behind the deadly Kemerovo shopping mall fire is still ongoing, but preliminary results show security negligence. 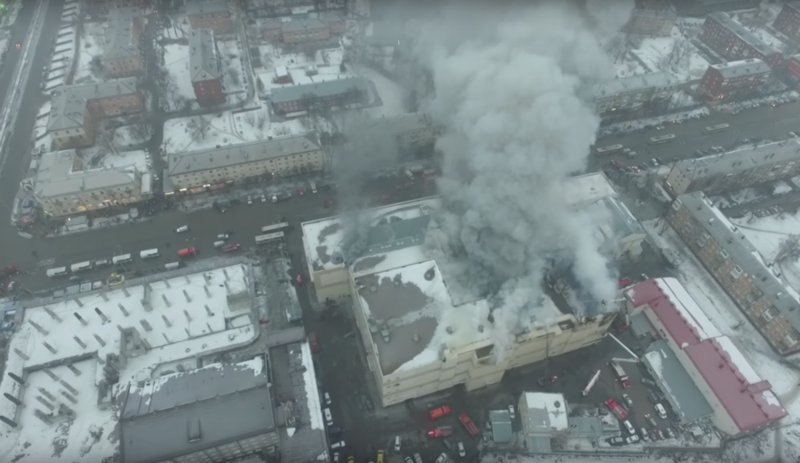 “It turned out that the fire exits were blocked,” spokeswoman for the Russian Investigative Committee Svetlana Petrenko said in a statement. She added that the investigators already “received evidence of flagrant violations which led to such grave consequences” both during the commissioning of the building and while it was in use. 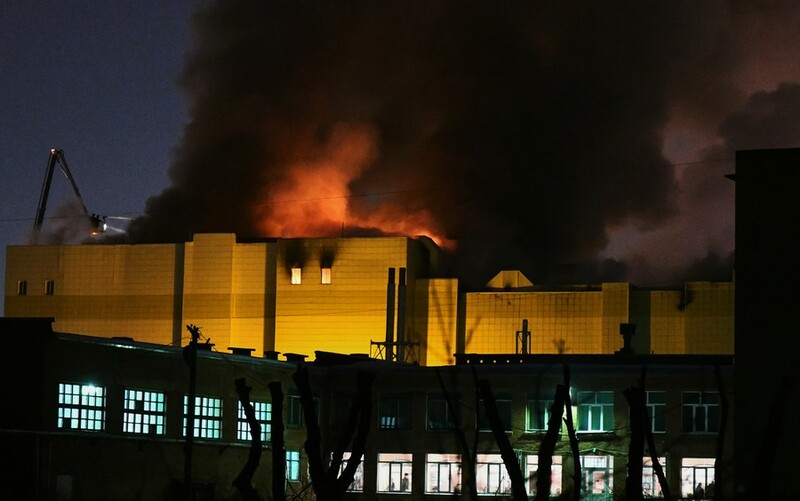 Authorities are also looking into a security guard, hired by a private company, who allegedly turned off the fire alarm system when the blaze started. 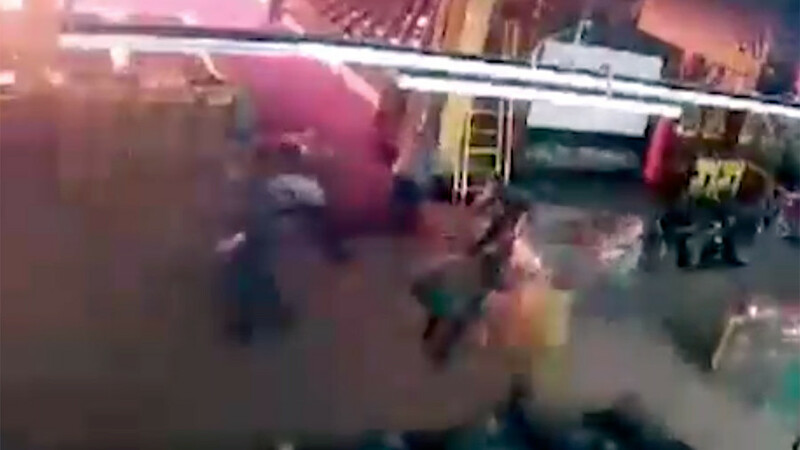 The motive behind the move is unknown but his actions qualify for violation of fire safety requirements and the guard may face up to 7 years in prison, experts estimate. 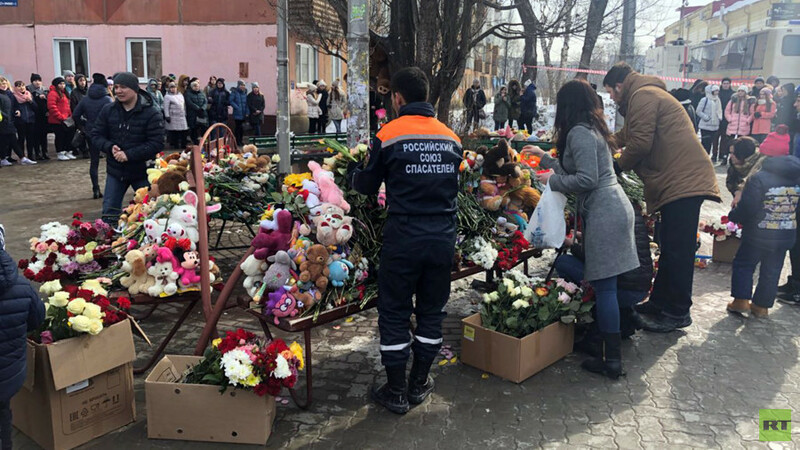 The guard may become the fifth detainee in connection with the tragedy. 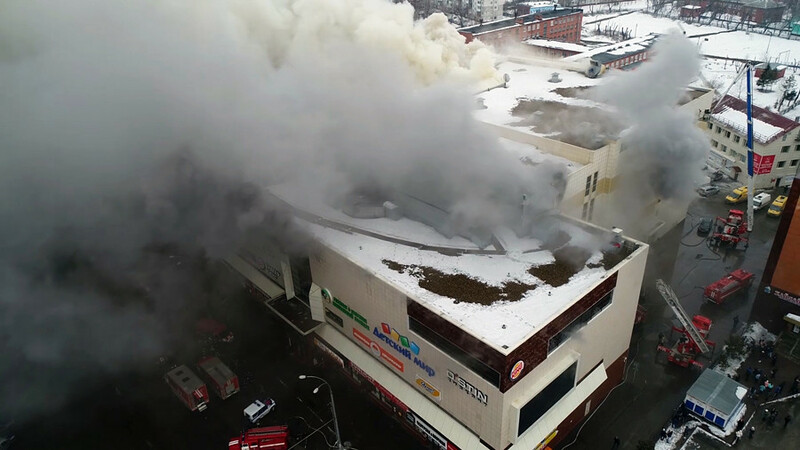 Four suspects, namely one executive of the company, which owns the building, a tenant of the mall section, where the fire is believed to have started, and the director and an employee of the company which operated the fire alarm have been questioned already. The investigative team has also questioned over 70 witnesses, including the visitors as well as owners and tenants of the premises. Only 15 victims of the blaze have been identified so far. The committee is collecting samples in order to identify the victims.